Dr. Aihan Kuhn has been helping students from all over the world learn Tai Chi for three decades. 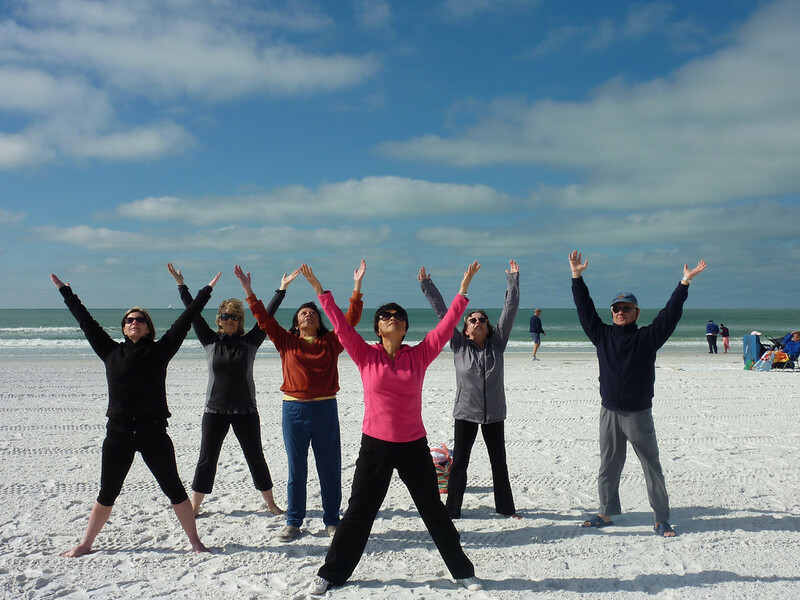 Her Tai Chi Teacher Training courses are offered in Sarasota, Florida throughout the year. Many students attend these courses to learn self healing. If you have any questions on how these programs can benefit you, please Contact Us. Tai Chi is an ancient Chinese exercise for maintaining good health, spiritual growth, and disease prevention. It has been proven effective in healing the body and mind for centuries. The slow, beautiful movements and controlled breathing harmonize energy flow in the body. The martial application can also be used for self-defense in urgent situations.